CRESTWOOD. 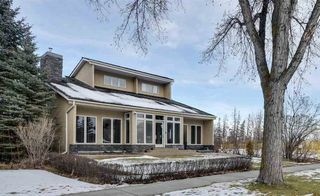 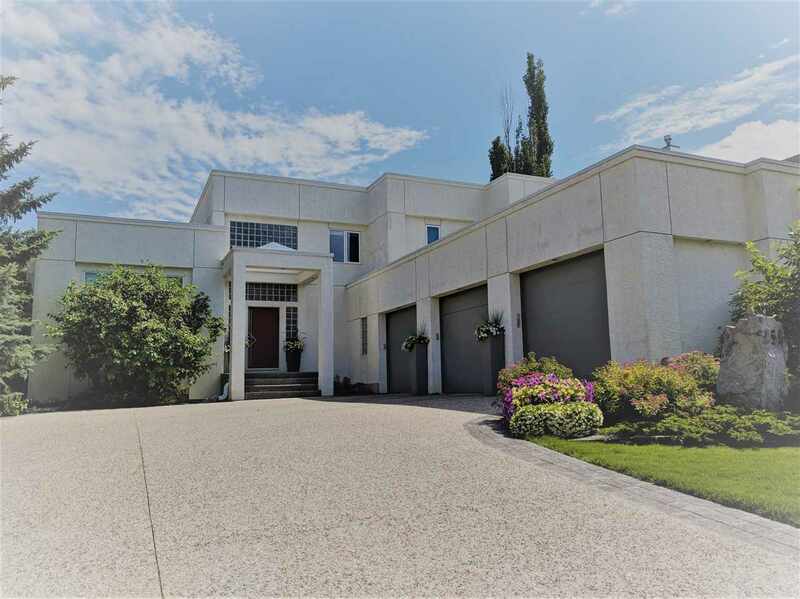 Architecturally designed with that WEST COAST FEELING,featuring soaring ceilings and wonderful natural light, located steps to the river valley and trails. 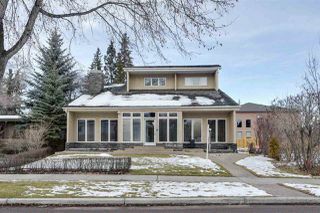 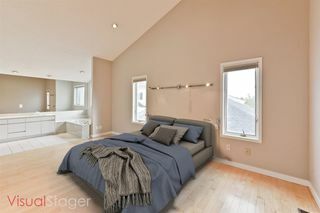 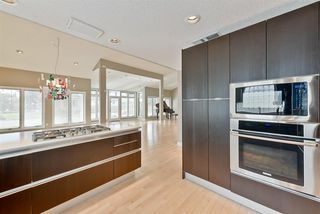 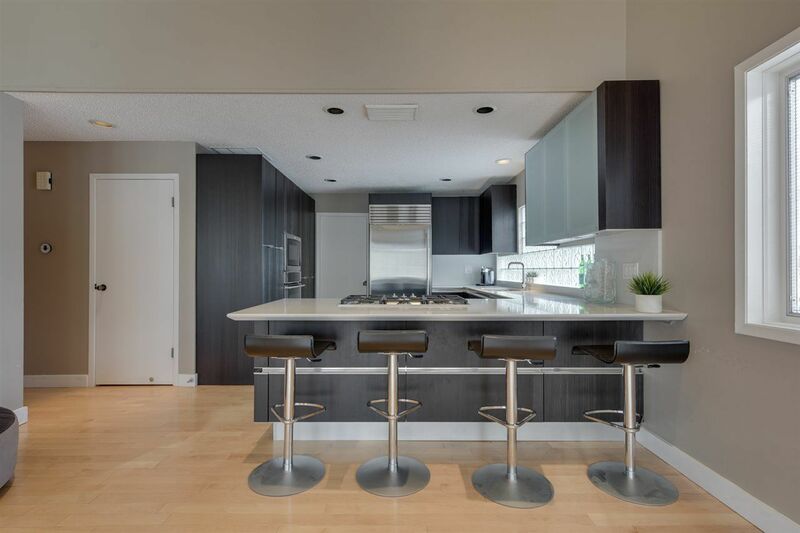 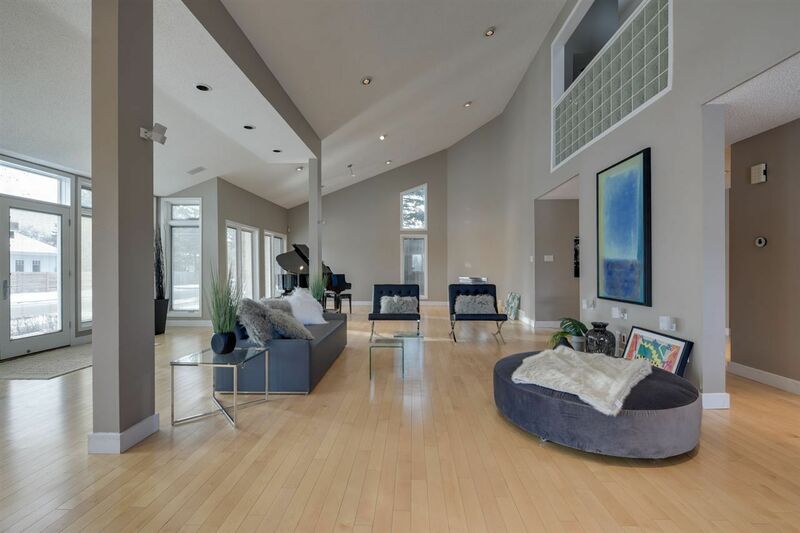 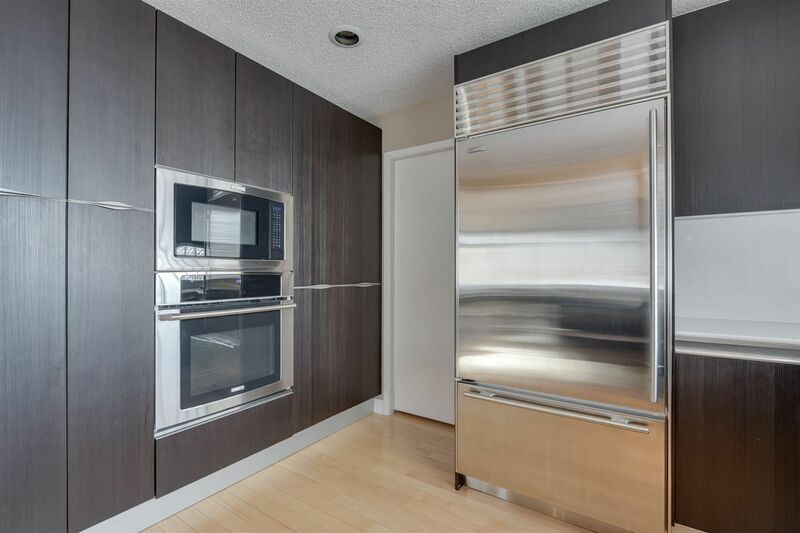 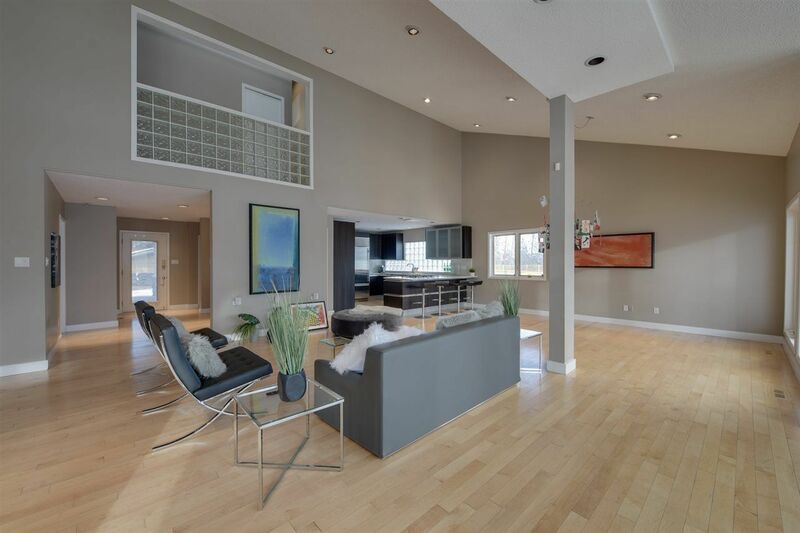 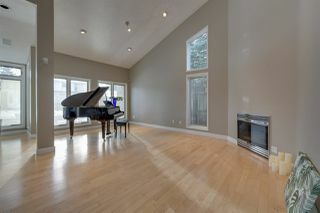 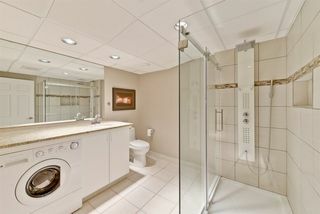 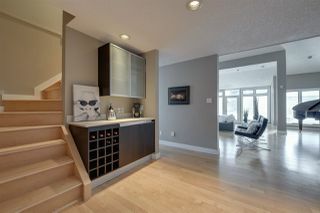 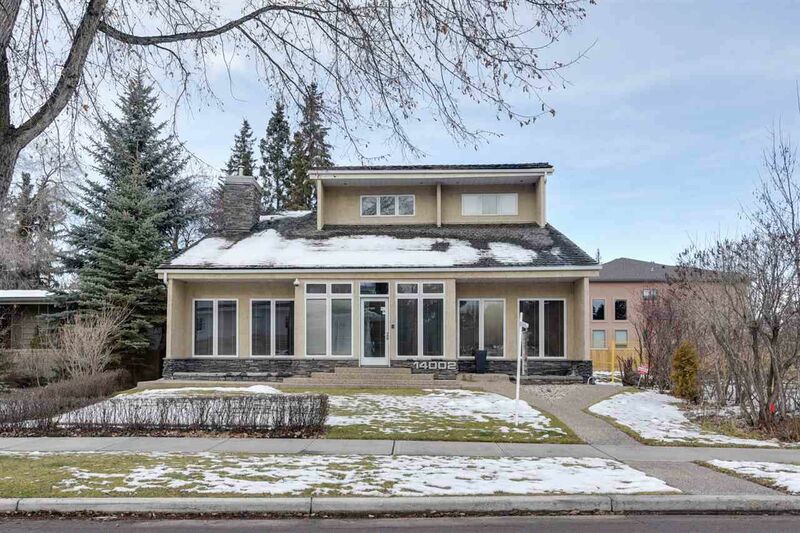 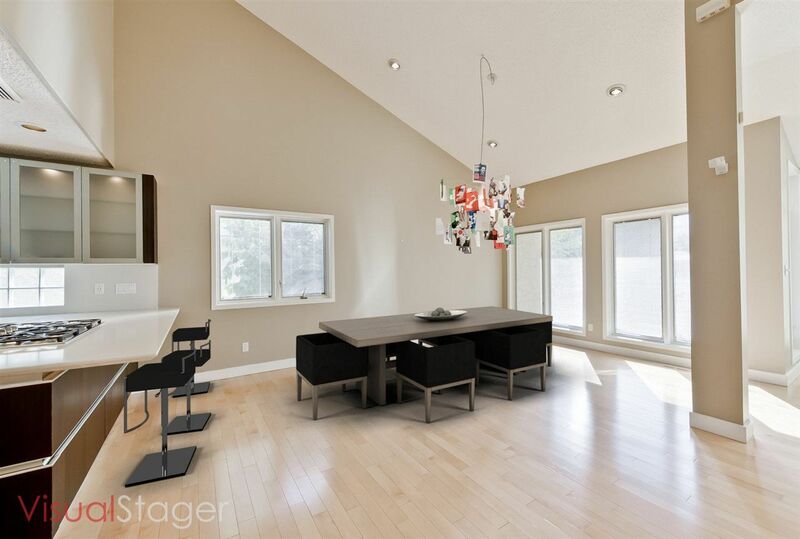 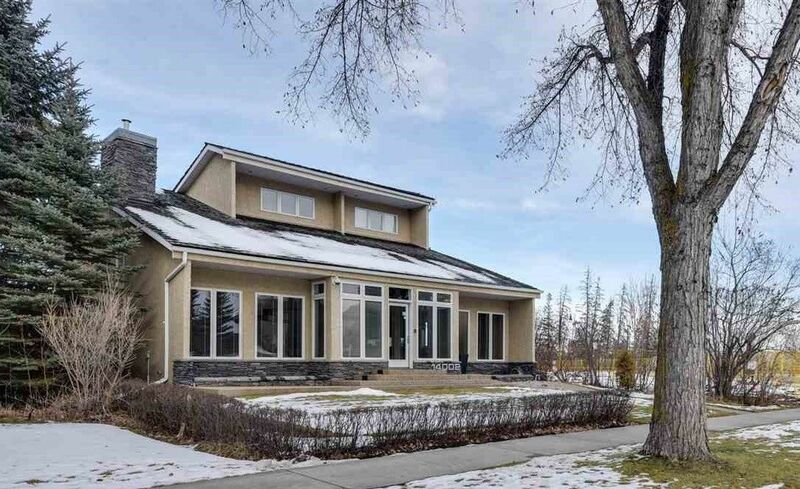 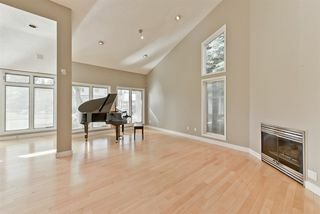 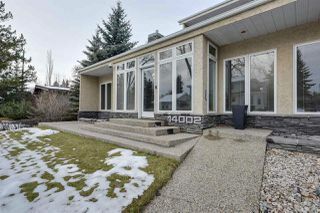 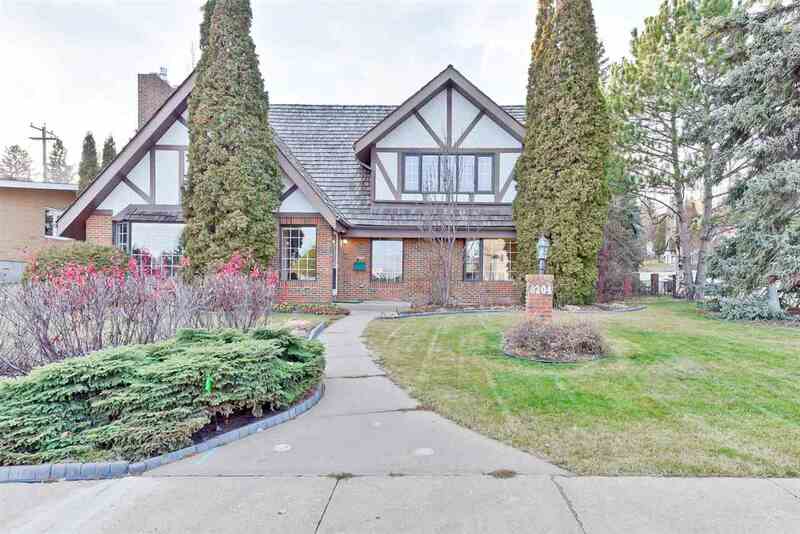 This upscale home boasts open concept living space, newer Snaidero kitchen and high end stainless steel appliances including gas stove top and built in oven, full wall of windows, gas fireplace, hardwood floors, built in speakers,built in bar and a main floor bedroom and bath. 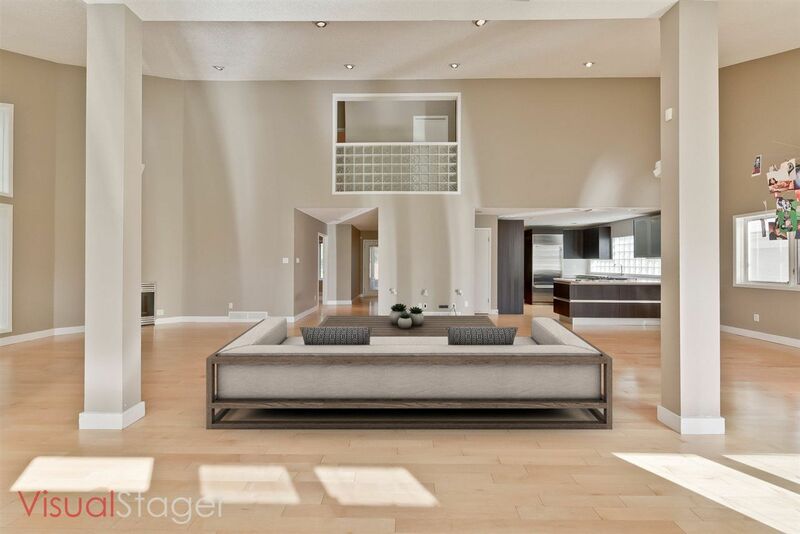 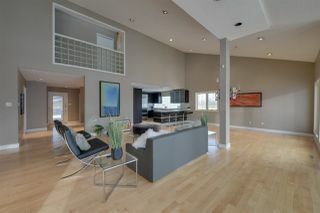 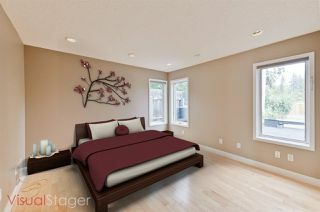 The upper level includes a large master bedroom and 5 piece ensuite, 2 additional bedrooms and 4 piece bath. 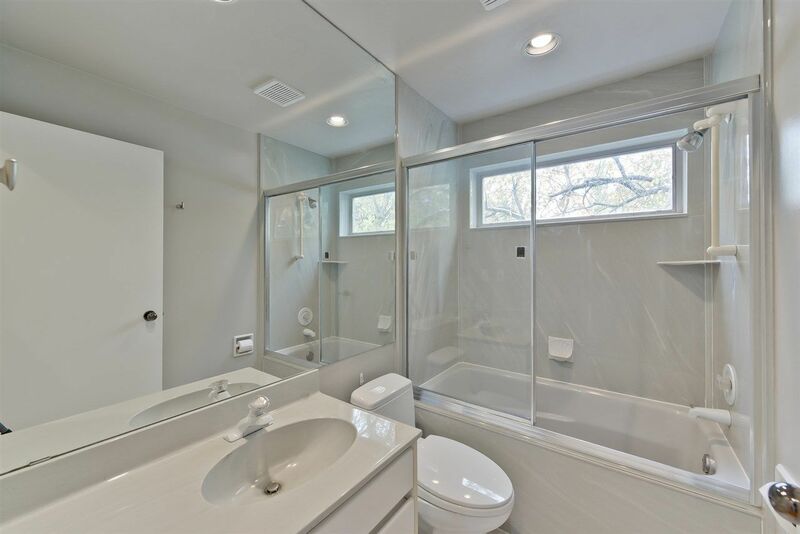 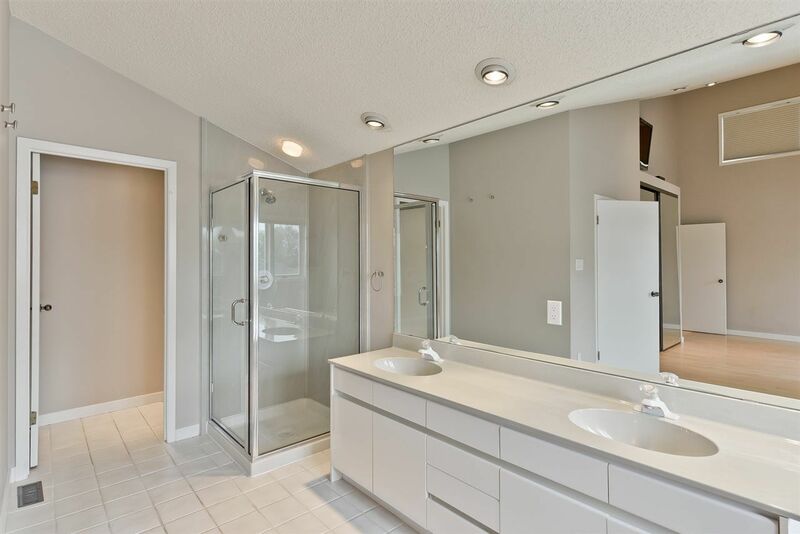 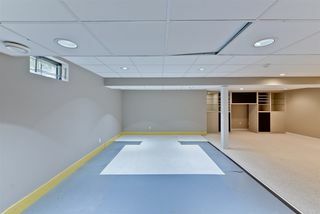 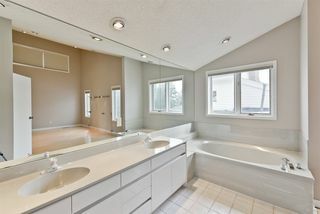 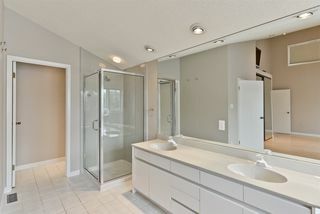 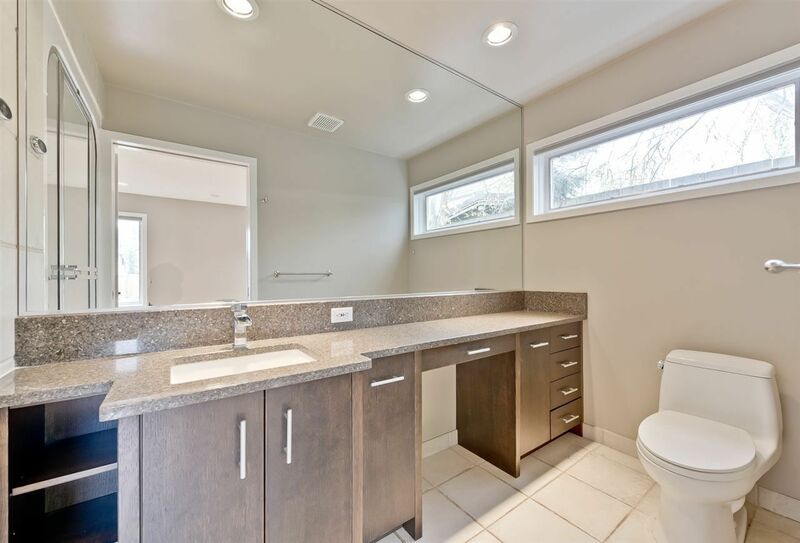 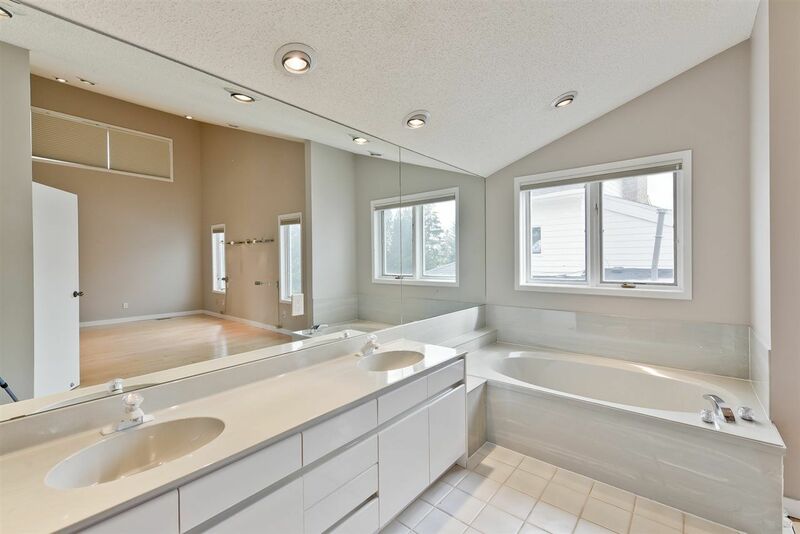 The lower level provides an abundance of storage, beautiful renovated 3 piece bath and a huge recreation area with lots of options for your family. 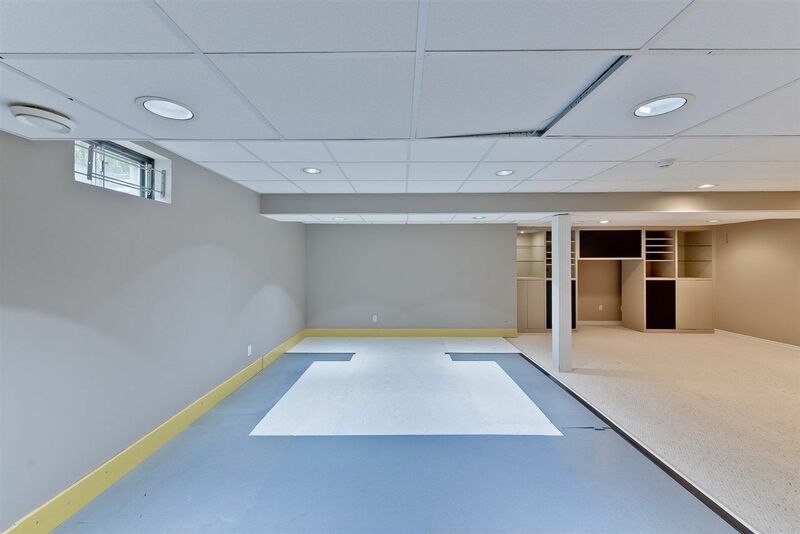 Private backyard features a large deck and a putting green. 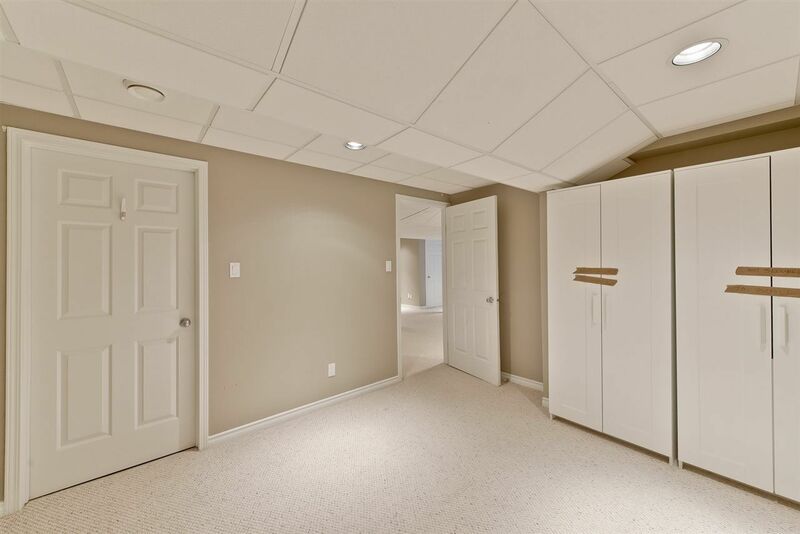 Double attached garage, single detached garage and electric security gate.